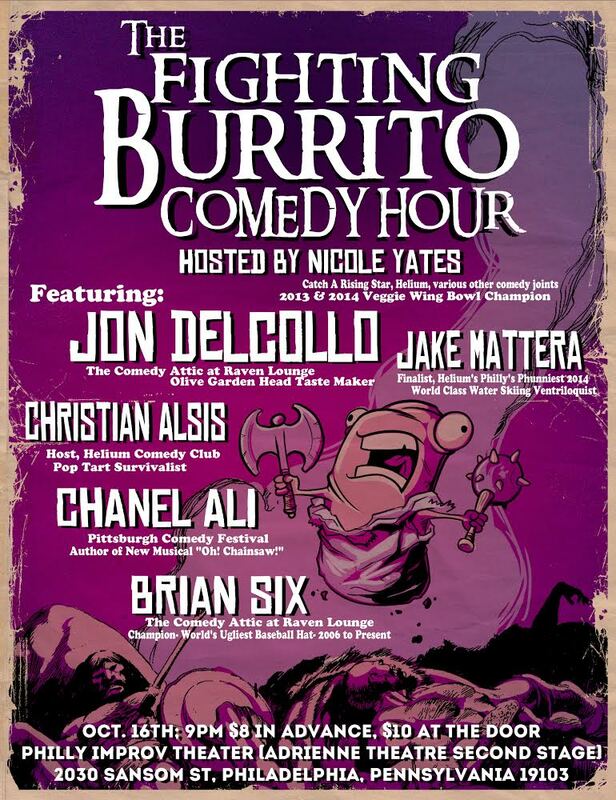 I run an occasional stand up show called The Fighting Burrito Comedy Hour (the only standup show named after my fantasy football team!). I’ve been having my super talented friend Bryan Louie do the artwork and he has, once again, outdone himself. Bryan is a toy designer and his work is always awesome.